Anchorage, Alaska may not be known for its music scene but that doesn’t stop Starship Amazing from melting away the cold winter months with their upbeat songs and electro feel. The retro “chiptune” sound will bring you back to the days where you played Nintendo for hours. 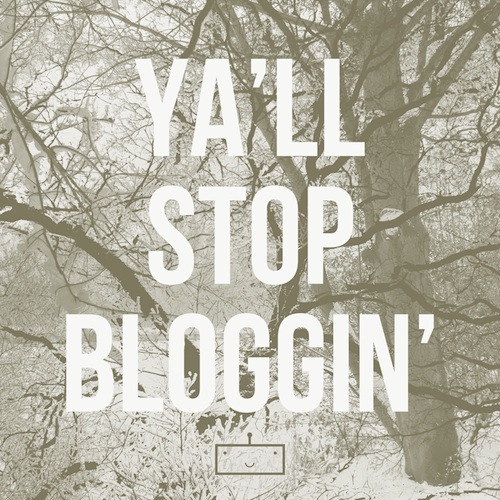 Their album Ya’ll Stop Bloggin’ is available as a name your price option so throw them a couple bucks if you download their album.